Turbines Inc. designs and manufactures competitively priced, accurate and reliable liquid and cryogenic turbine flow meters, electronic monitors, accessories, and replacement parts, with measured impeccable performance and reliability. Founded in 1975, we have earned an industry-leading reputation for our outstanding customer service. 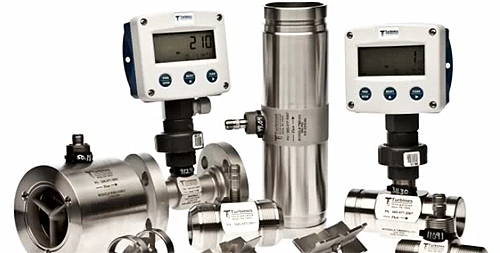 Our flow metering specialists are always available to assist you to determine the best solution for your particular situation. To meet your needs quickly, we maintain one of the largest finished goods inventories and replacement parts in the industry, enabling us to ship within 24 hours in most cases.